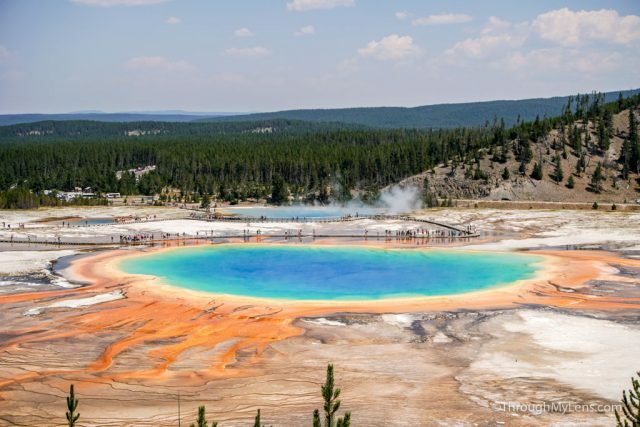 When you visit Yellowstone, I believe the most impressive thing to see is the Grand Prismatic Spring. 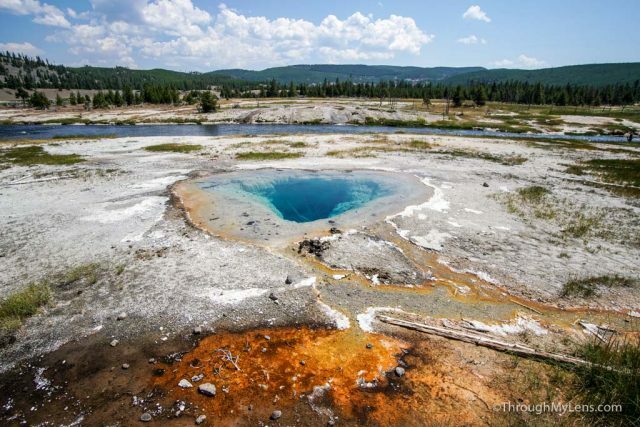 This massive hot spring is the largest in the USA and one of the largest in the world. 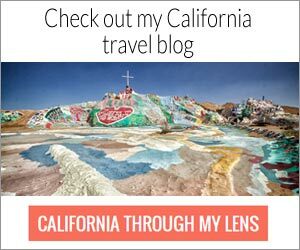 It has so many different colors it is unlike anything else I have seen on my travels. While most people see it via the boardwalk, and it is impressive there, it is much more impressive to see it from higher up on the newly created overlook trail that just got completed in July 2017. Here is all the information. 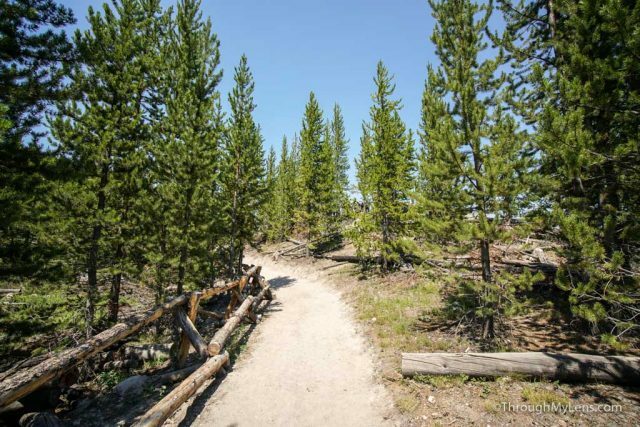 The trailhead for the overlook is in the Fairy Falls Trail parking lot. 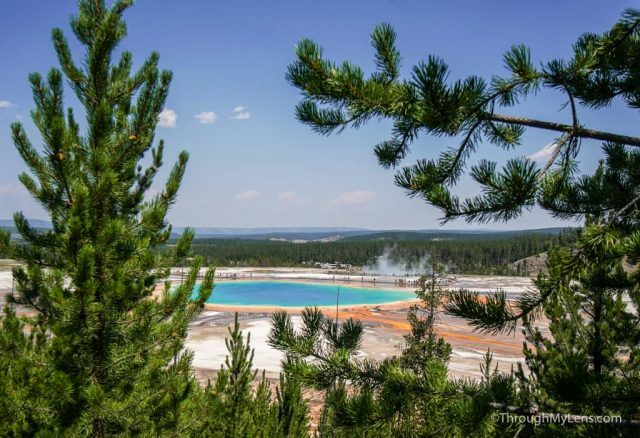 This lot is south of the main parking area for Grand Prismatic. 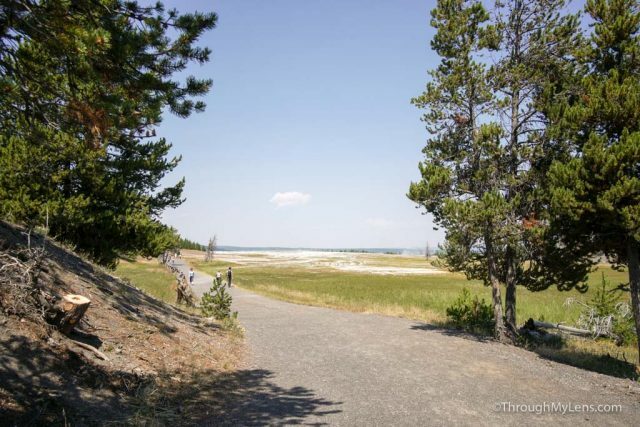 The parking area can get full during the summer, so as with everything in Yellowstone, earlier is always better. 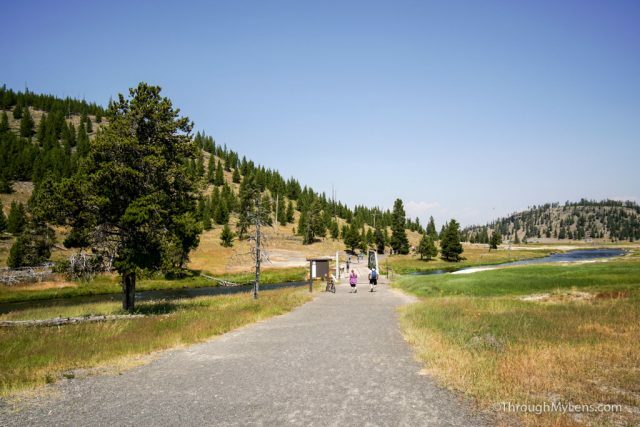 After parking, walk to the trailhead and make sure to note the two beautiful springs on either side of the lot. 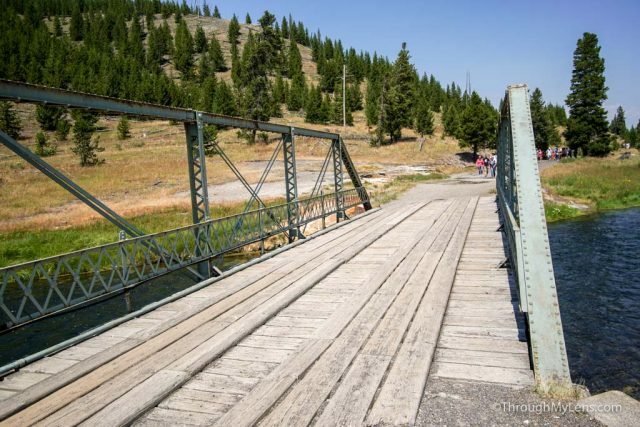 The trail starts by heading over the Firehole River on a small bridge. From there it meanders along the side of the mountain, and it passes a few more springs. 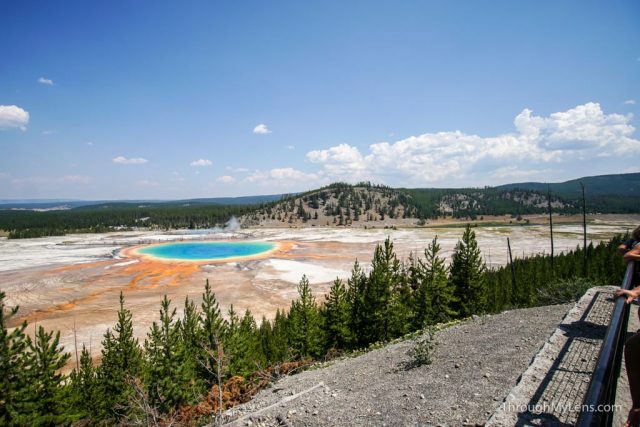 When you turn the corner, you will see the Grand Prismatic Hot Spring poking out in front of you, but from here you won’t be able to see much. The trail then splits with the trail to Fairy Falls, and it starts to head uphill to the left. 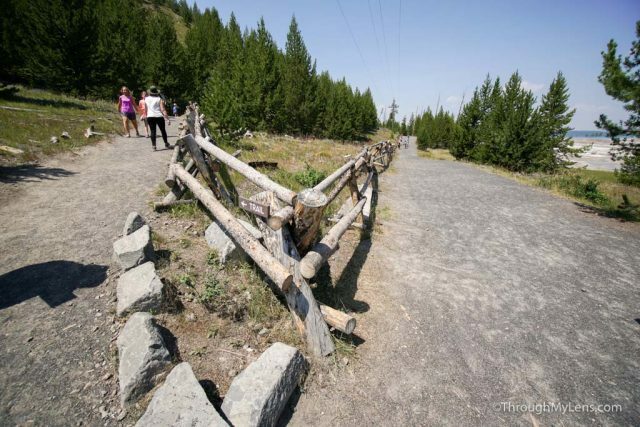 The uphill trail is not too bad but it can be warm in Yellowstone so take your time. 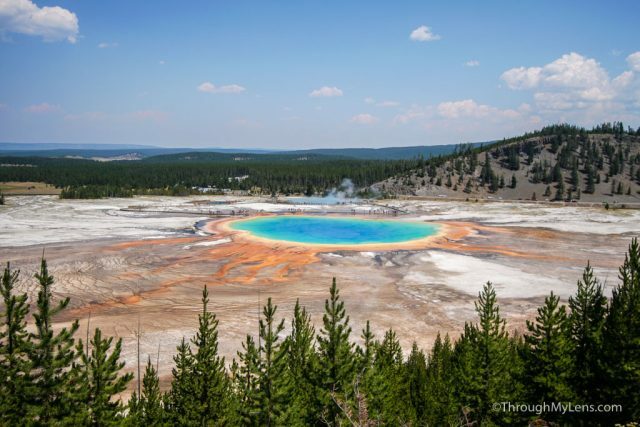 When you get halfway, you will get your first view of Grand Prismatic through the trees. This will surely get your adrenaline going and help to push you onward. After a few more bends, you will see the overlook ahead of you and a few small inclines to get there. 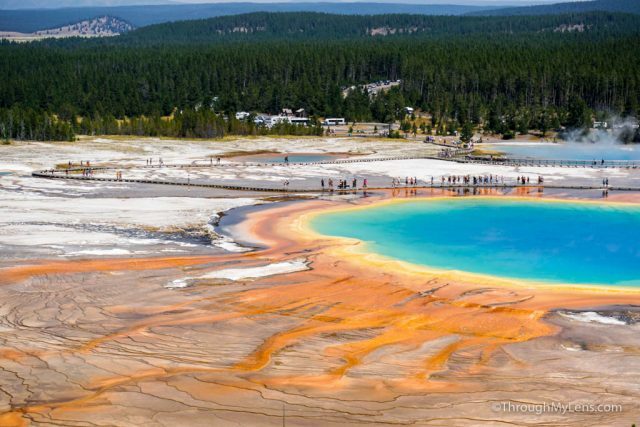 The views from here are spectacular as you are at a high vantage point and can see the colors and size of the Grand Prismatic really well. 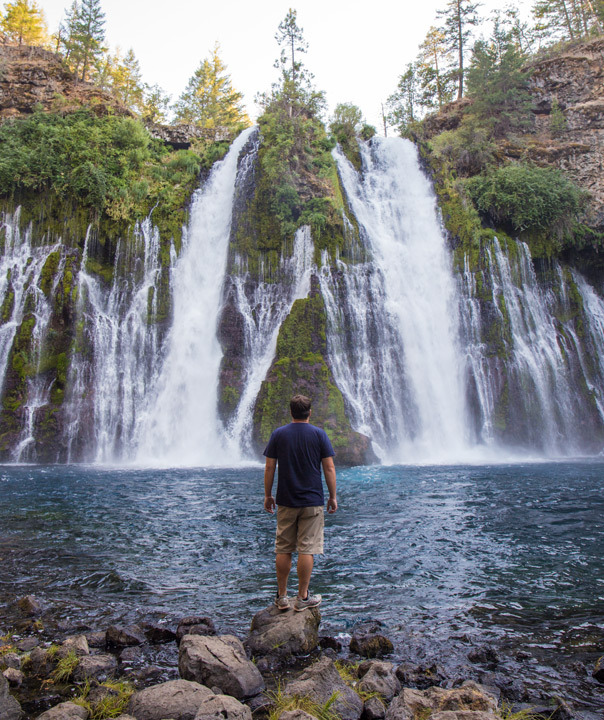 It’s one of those places that you can’t even believe is real, even when you are looking at it. I spent a good 15 minutes just taking it all in before starting the path back down. I didn’t go to Fairy Falls this time, but if you want to extend your hike, you can head out on the spur for an additional 4 miles round trip. 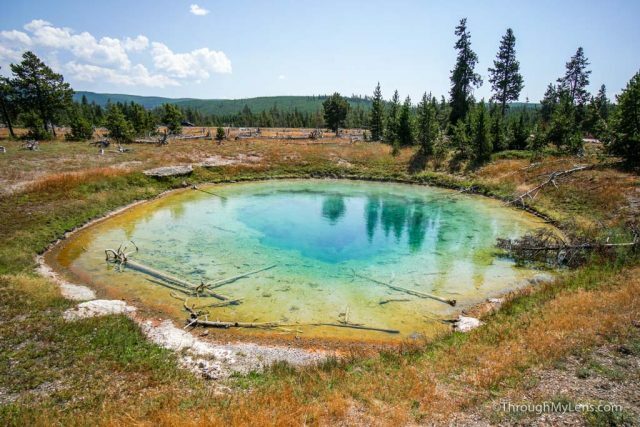 All in all, this is a spot you don’t want to miss in Yellowstone, check it out and let me know what you think in the comments.